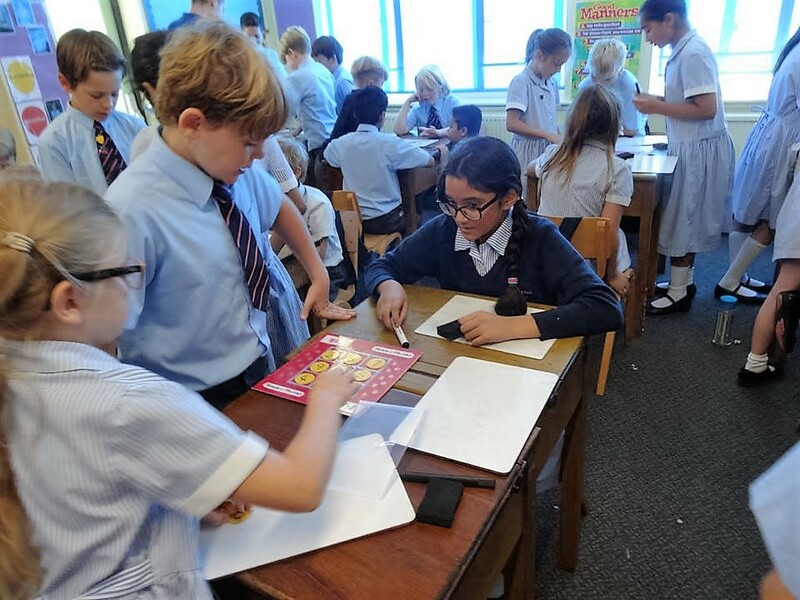 How can maths help you to win at Monopoly? 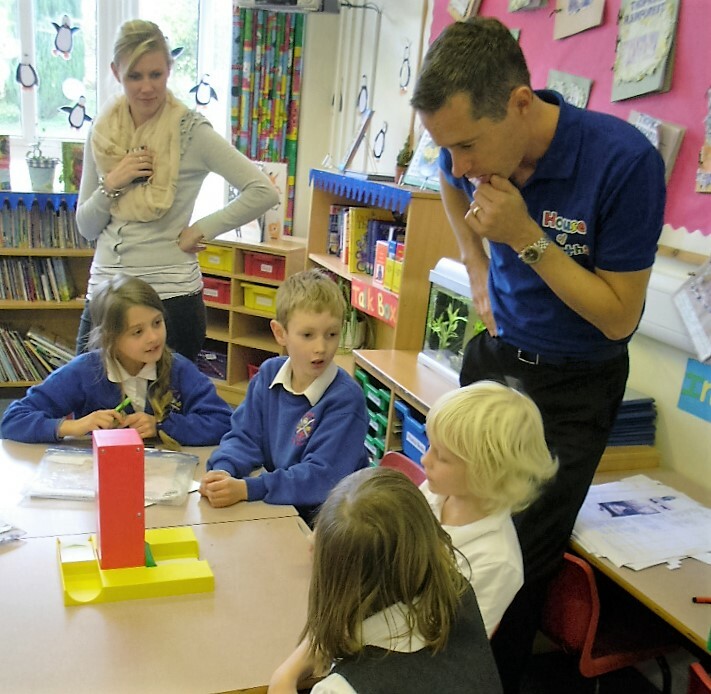 How can you tell a hexahedron from a 664? Why do road-gritters love their even and odd numbers? And why are multiples of four so important to pirates? 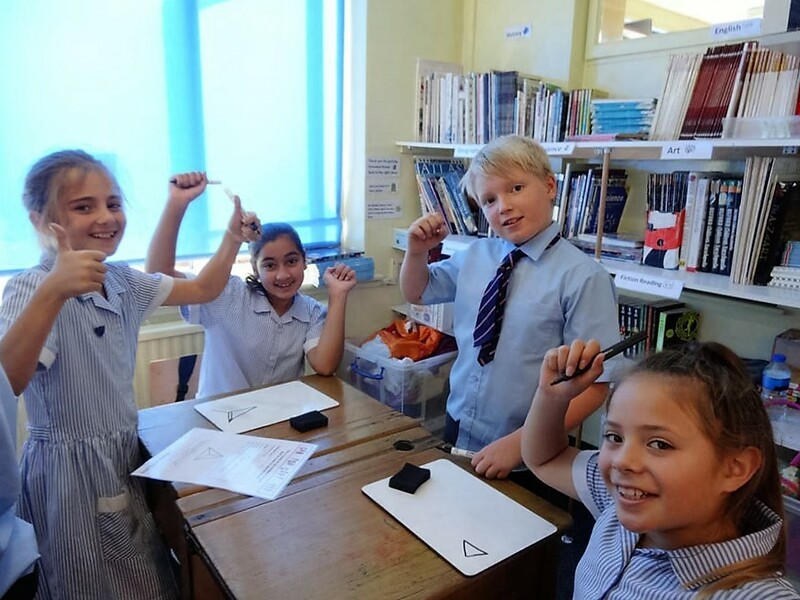 Explore the laws of chance, construct your own 3-D shapes, or discover the enormous numbers that helped an American schoolgirl prove her maths teacher wrong. 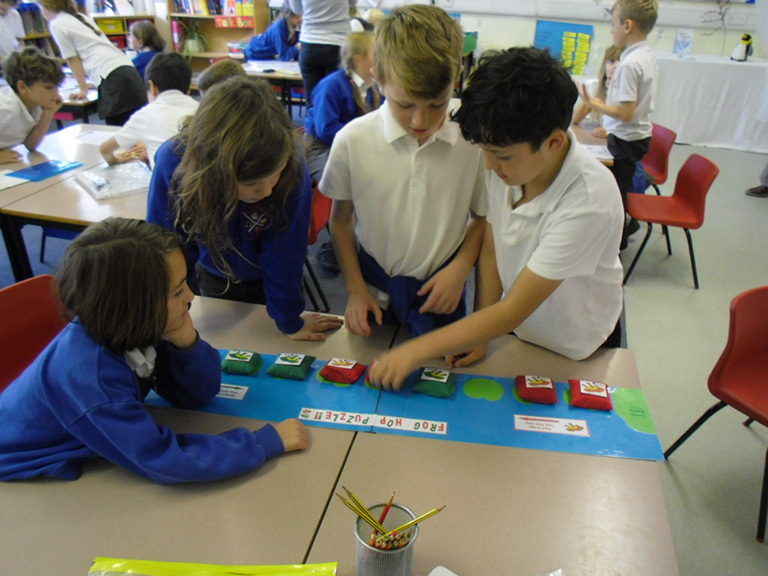 Or try a selection of interactive maths games and problem-solving puzzles: work as a team to solve the puzzles, and discover how the hidden maths makes them work. 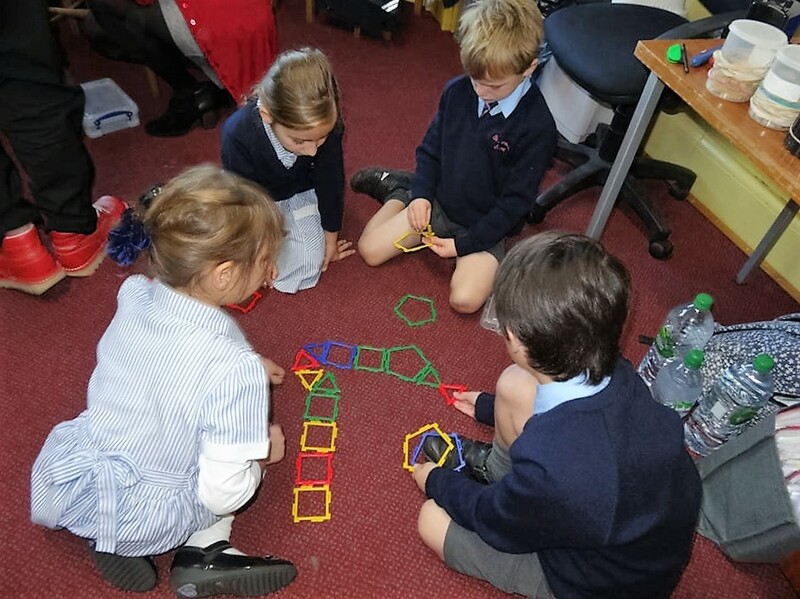 All House Of Maths workshops have been thoroughly road-tested, and are designed to reinforce mental maths and problem-solving strategies, while using mathematics to reveal surprising and beautiful patterns in both the human and the natural worlds. 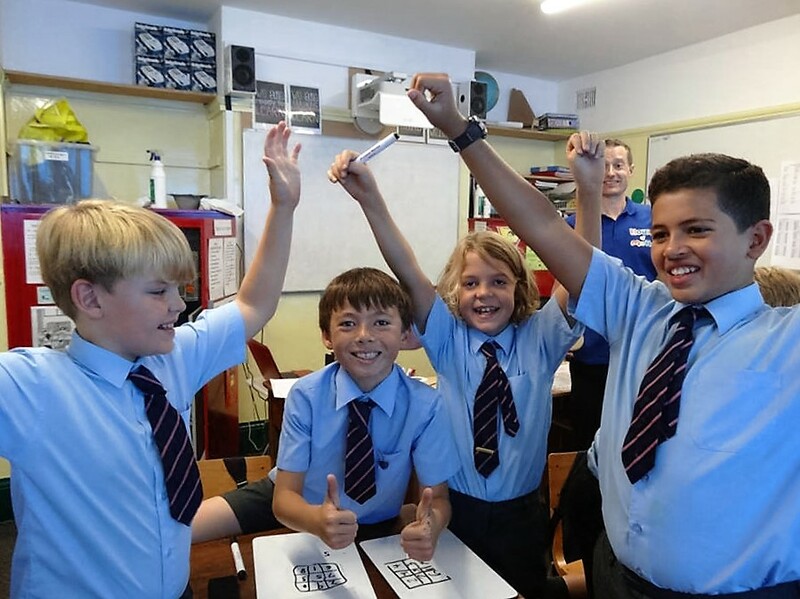 House Of Maths Workshops are designed for one class size at a time, from Preschool to Year 8 – so ideal for small schools or one-form-entry Primaries. 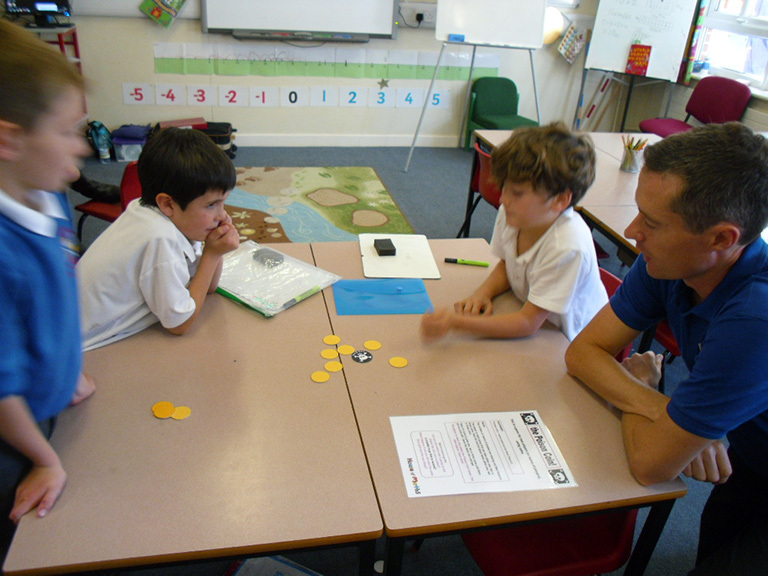 The Maths Workshops typically last from 30 – 60 mins, with up to seven (if 30 minute) workshops during one school day, or combine the workshops with a whole-school maths assembly to start the day off if you like. 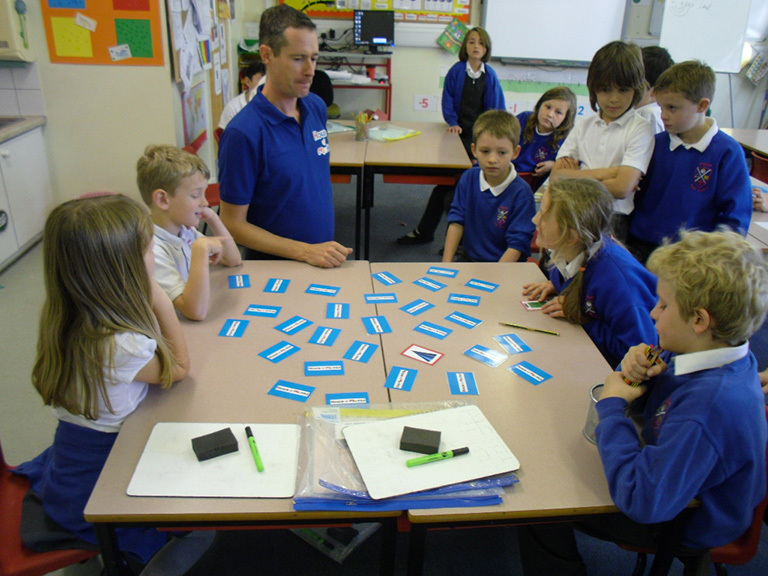 The workshops can take place in either a classroom or school Hall, but Barney prefers to remain in the same room where possible. 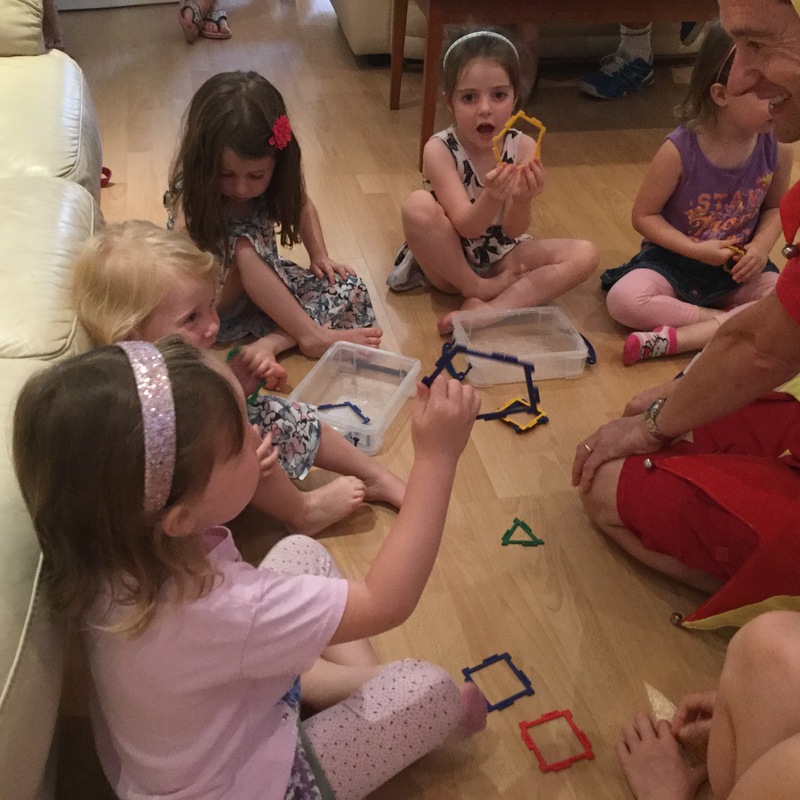 Or how about a custom workshop for your “nurture” or “Gifted&Talented” groups, or for a specially selected group plus their parents? 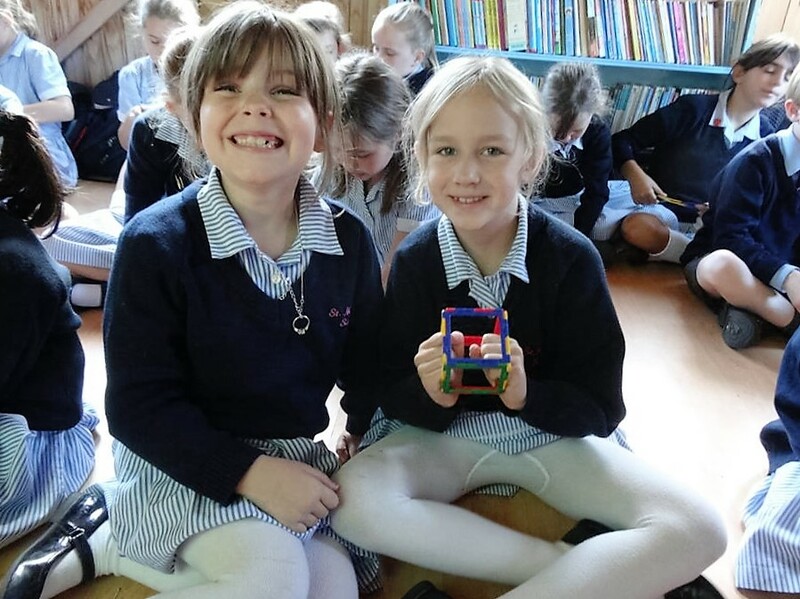 A Year 5 Pirate Puzzle! We will definitely use again!